What are the largest beverage distributors in Clark County? We ranked them by the amount produced in the previous 12 months. Figures as of 5/24/18. 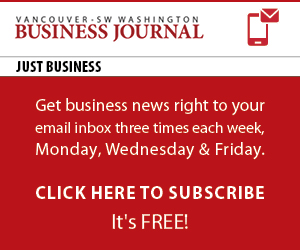 To view the rest of Clark County’s beverage distributors, check out the June 29, 2018 edition of the Vancouver Business Journal. The list includes beverage distributors, coffee roasters, wineries, breweries and more. Organizations that do not respond to list questionnaires are not included.